#RHOC SEASON 10: EP10 Audio Blogs! #RHOC SEASON 10: EP9 Audio Blogs! #RHOC SEASON 10: EP8 Audio Blogs! #RHOC SEASON 10: EP7 Audio Blogs! #RHOC SEASON 10: EP6 Audio Blogs! #RHOC SEASON 10: EP5 Audio Blogs! #RHOC SEASON 10: EP4 Audio Blogs! 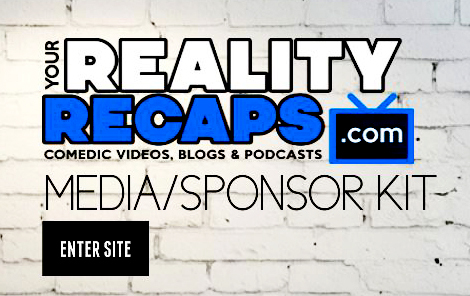 #RHOC SEASON 10: EP3 Audio Blogs! #RHOC SEASON 10: EP2 Audio Blogs! #RHOC SEASON 10: EP1 Housewives Audio Blogs!